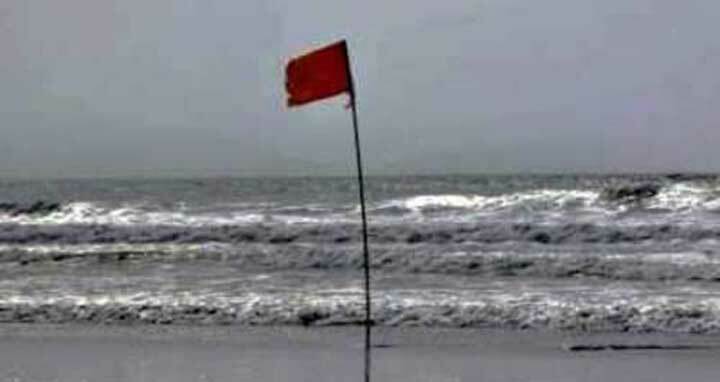 Dhaka, 27 August, Abnews: Maritime ports of Chattogram, Cox’s Bazar,Mongla and Payra have been advised to hoist local cautionary signal number three as the low over northwest bay and adjoining area intensified into a well marked low over northwest bay and adjoining Odisha-West Bengal Coast. “The low is likely to intensify further… Under its influence steep pressure Gradient persists over North Bay and adjoining areas,” said a met office warning message here today. Due to this well marked low, the low-lying areas of the coastal districts of Cox’s Bazar, Chattogram, Noakhali, Laxmipur, Borguna, Bhola, Patuakhali, Barishal, Pirozpur, Jhalokathi, Bagherhat, Khulna, Satkhira and their offshore islands and chars are likely to be inundated by wind driven surge of 2-4 feet height above normal astronomical tide, the massage added. All fishing boats and trawlers over North Bay have been advised to remain close to the coast and proceed with caution till further notice. They are also advised not to venture into the deep sea.